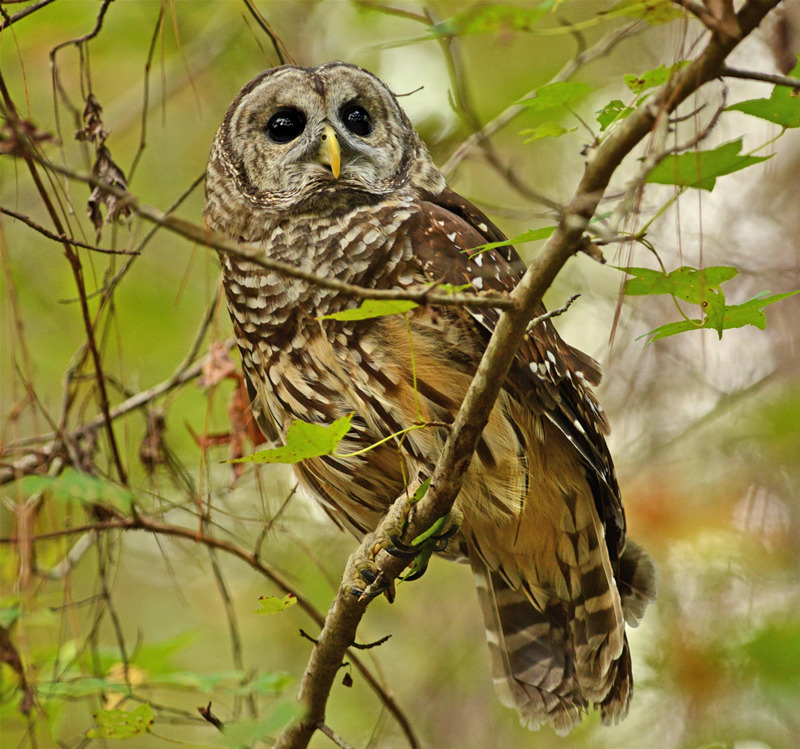 Alabama’s Birding Trails offers the public a chain of eight geographic regions known as the following: North Alabama, West Alabama, Appalachian Highlands, Piedmont Plateau, Black Belt Nature and Heritage, Pineywoods, Wiregrass, and Alabama Coastal Birding Trail. The eight regions unify existing and potential birding sites into a series of cohesive trails and loops that are collectively marketed as part of a state-wide system. Many of the sites along the various trails are already being used by thousands of birders and other visitors annually. 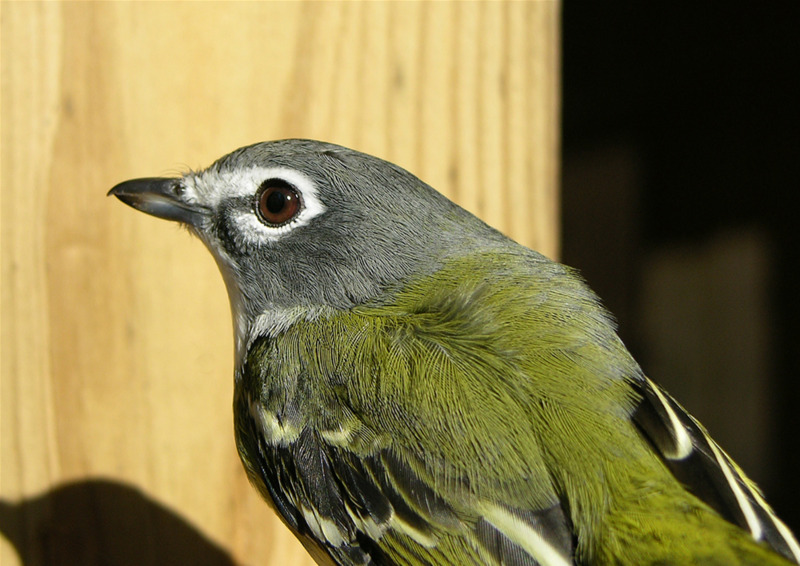 The Piedmont Plateau Birding Trail in East Central Alabama has over three dozen sites, from Alabama’s highest mountain to the shores of Lake Martin, the state’s first Treasured Alabama Lake. 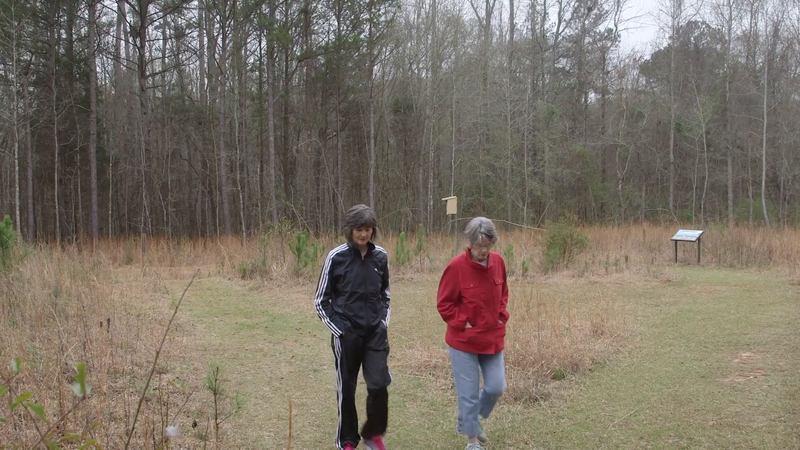 The bird habitat found here is as varied as the scenery. From a paved walking trail in the middle of a city park to an adventurous float down a scenic river, you’ll find an activity that fits your interest. The region consists of the counties of: Autauga, Chambers, Chilton, Clay, Coosa, Elmore, Lee, Randolph and Tallapoosa. 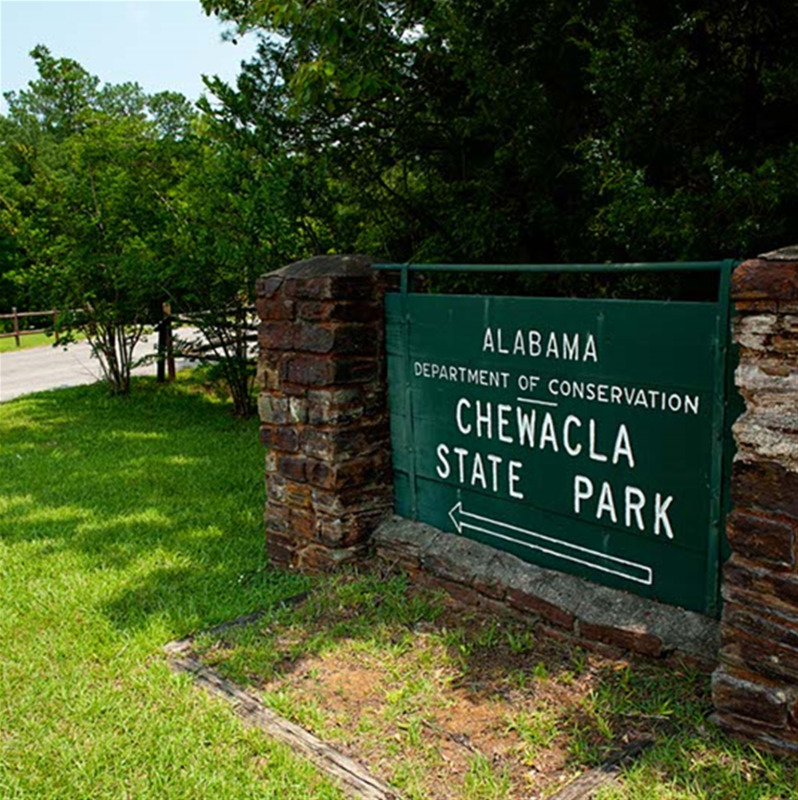 Lee County has multiple official sites, from the rustic Opelika Wood Duck Heritage Preserve and Siddique Nature Park, to the versatile Chewacla State Park. The Louise Kreher Forest Ecology Preserve and Lee County Public Fishing Lake round out the local sites. 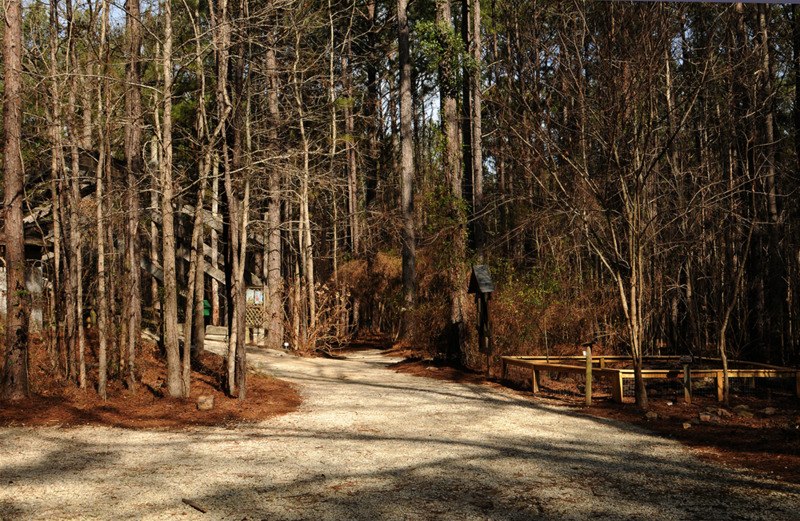 “With the addition of the Kreher Preserve and the Lee County Fishing Lake to the growing list of birding sites in Lee County, including the Wood Duck Preserve and Chewacla State Park, we anticipate the new designations will draw more people to the Auburn/Opelika area who will also visit our hotels, enjoy meals in restaurants and make retail purchases while they are here,” said Wild. 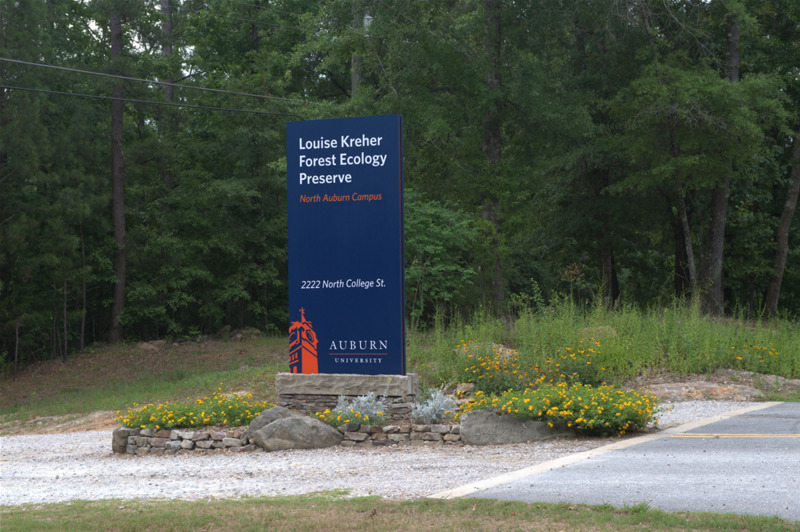 The Kreher Preserve and Nature Center is located at 2222 North College Street in Auburn. It is open to the public every day from sunrise to sunset and features amenities such as a picnic area, restrooms, drinking fountains, boardwalks and two improved parking areas.